Offered in thousands of schools around the globe, the International Baccalaureate Diploma Programme has earned a reputation for excellence from educators, parents and students. However, new research proves that the reputation goes beyond perception — the facts prove that this programme provides students with a rigorous curriculum which encourages the development of life skills which extend beyond life in the classroom. The Diploma Programme encourages the development of success skills required at the university level. The top tier universities around the world are looking for students who know more than just facts and figures — they are searching for well-rounded young adults who can think critically about the major issues facing our world today. The Diploma Programme graduates are more likely to succeed during their years at university. 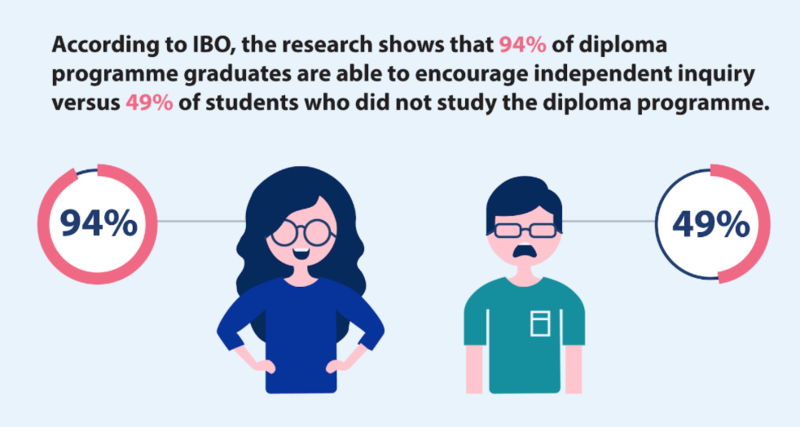 Due to the unique nature of the IB Diploma Programme, students are better prepared for success in a university environment. According to the research, university students in Turkey who completed the Diploma Programme during their primary years had a higher grade-point average than those who did not complete the Diploma Programme. Over the years, the IB approach has changed significantly, according to PBS News. While the programme was developed after the completion of World War II to provide students with a curriculum that extended beyond academia, it has continued to morph into an entity which prepares students for a globally-connected world. In addition to offering rigorous course materials and unique opportunities for personal development, the programme also introduces global issues which require students to think both critically and analytically to develop effective solutions.The IB Diploma Programme is offered at international schools around the world and is beneficial for students from expatriate families. Providing a swift transition into and out of the school, the IB diploma programme allows for consistency during a time of change. 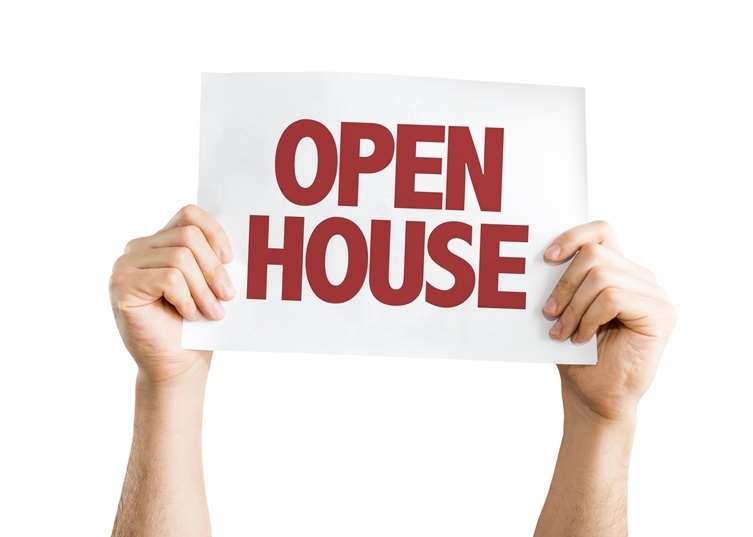 For more information, contact OWIS today.